This card is so pretty! 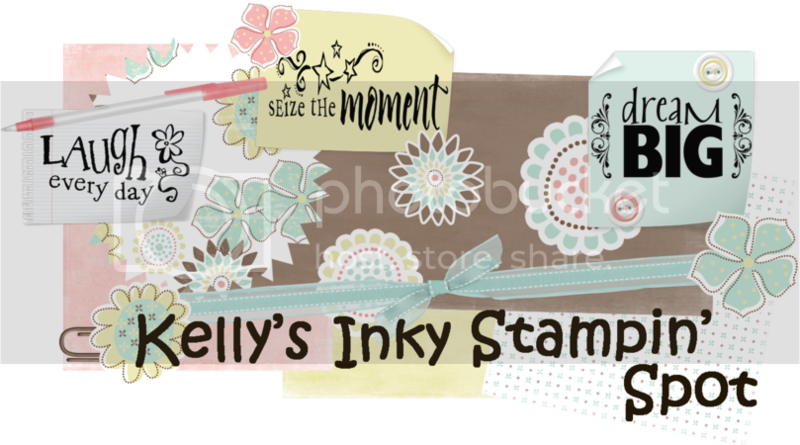 I love the ribbon and your choice of stamp and papers. Very pretty! I just love that stamp set. Haven't used it in awhile, but still one of my faves. Great job with the color scheme & layout!! Wow....what a great card....I love everything that is "going on" with it! Very pretty. I love the color combo, very elegant. Thanks for sharing and the photo of you and the bride is too cute. This is such a beautiful card! What a fantastic layout and stamp set. That is a beautiful card, you did an awesome job!